The must-have book for every fashionista: Martin Margiela at French luxury house Hermès. Innovations in tailoring, technique and materials, as well as a new vision of fashion with an emphasis on comfort, timelessness and tactility created clothing whose primary aim is to please the wearer, not to impress the viewer. An image of women was also introduced that was no longer obsessed with youth but left room for women of different ages, thus generating an alternative vision of beauty. This key period between 20th- and 21st-century fashion is evoked through interviews with Margiela's closest collaborators, more extensive essays by Rebecca Arnold, Kaat Debo and Sarah Mower, and a foreword by Suzy Menkes. 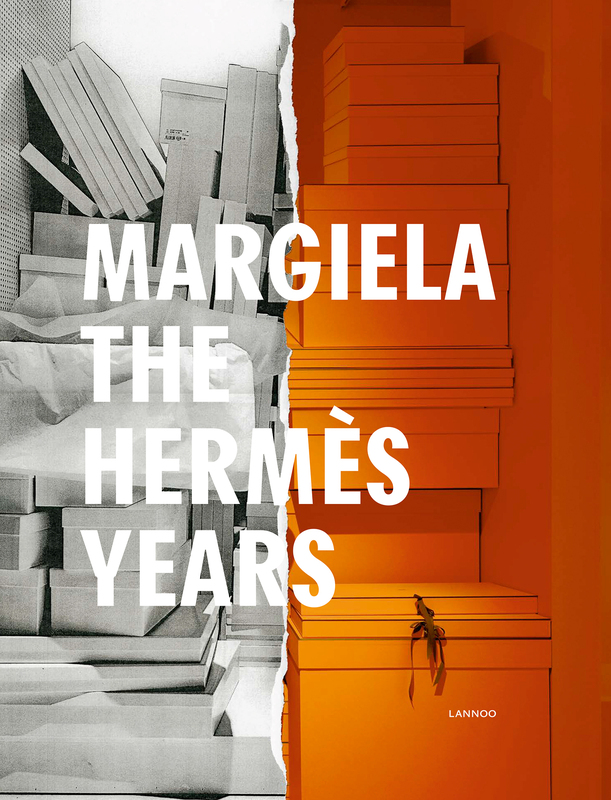 Never-before-published material from the Maison Martin Margiela archives, numerous striking and exquisitely refined images from Le Monde d'Hermès, as well as new photographic material tell the story of Margiela's supreme wardrobe for Hermès.